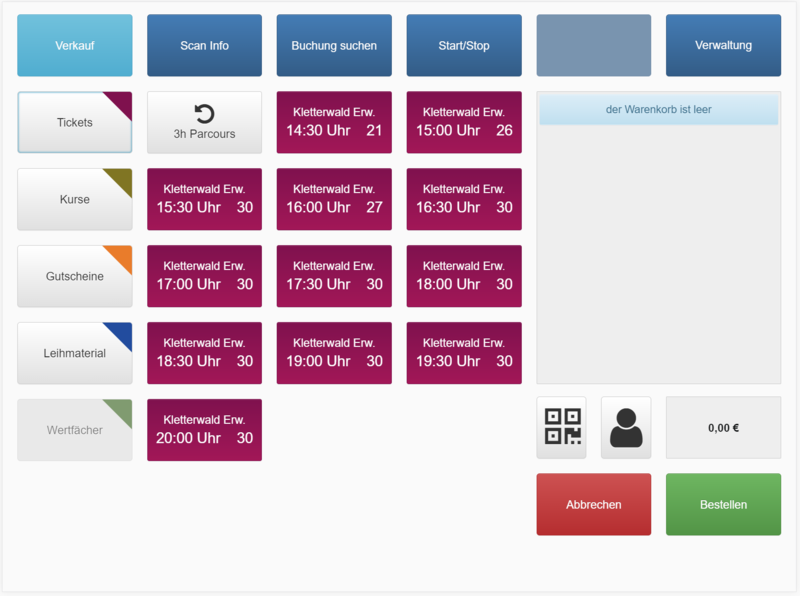 With coremanager® you can offer all kinds of ticket: time based tickets, season tickets, clinics or stages. Courses and events can be booked in the calendar view and are managed by the system as tickets. because scanning operations are minimized and groups of people can enter the area quickly. Discounts and vouchers can be applied to all kinds of tickets.